beautiful and good. 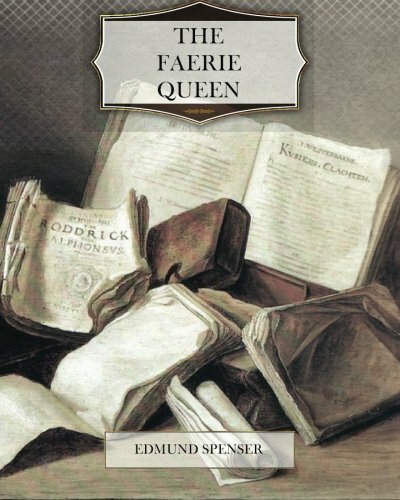 Edmund Spenser wrote many poems, and the most beautiful of all is the one called ‘The Faerie Queen.’ He loved so dearly all things that are beautiful and all things that are good, that his eyes could see Fairyland more clearly than the eyes of other men ever could. 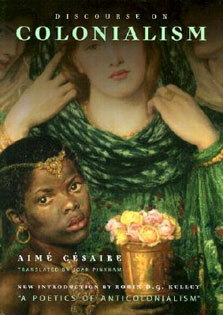 There are many, many stories in ‘The Faerie Queen,’ and out of them all I have told you only eight. Some day you will read the others for yourself.